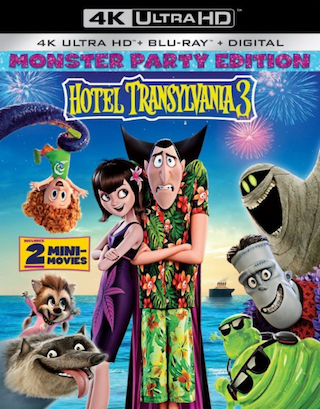 The 2018 CG animated sequel “Hotel Transylvania 3: Summer Vacation” is coming to both 4K UHD Blu-ray and Blu-ray Disc on October 9th via Sony, according to an early retailer alert. 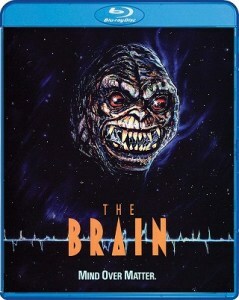 Both the 4K and Blu-ray releases will come in the form of a “Monster Party Edition” (as the artwork suggests). 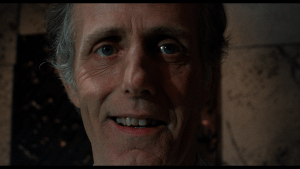 The releases will also come as a “combo pack” with the 4K getting a Blu-ray, Blu-ray getting a DVD and both getting a Digital Copy of the film included. Tech specs have not yet been detailed, and the only bonus materials we know about so far are the 2 Mini-Movies (mentioned on the art). Stay tuned for further updates once the studio (Sony) officially announces this title. The animated film, directed by Genndy Tartakovsky, features the voice talents of the following: Adam Sandler, Andy Samberg, Selena Gomez, Kevin James, Fran Drescher, Steve Buscemi, Molly Shannon, David Spade, Keegan-Michael Key, Jim Gaffigan, Chris Parnell, Joe Jonas, and Chrissy Teigen. 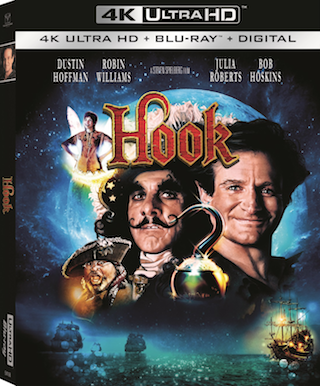 You can already find PRE-ORDER listings for both the 4K UHD Blu-ray and Blu-ray Disc of the film over at Amazon. Also, there are placeholder pages over at Best Buy for both the 4K and Blu-ray – where you’ll find that 10/9 release date. 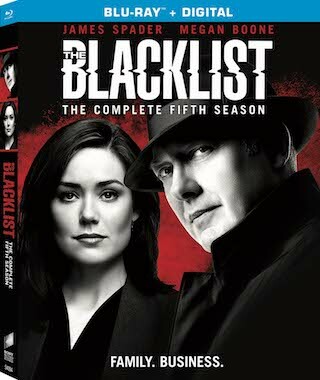 Lastly, speaking of Best Buy, it’s worth noting that it appears they’ll be getting an Exclusive Steelbook for the Blu-ray release of the film. That Steelbook, along with the Blu-ray Disc art, can be found further below after the break. 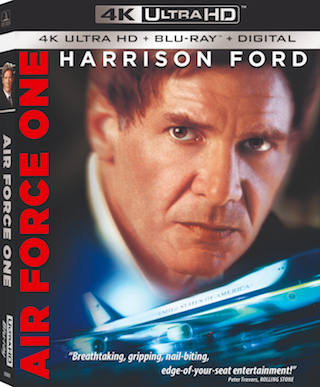 The 1997 Wolfgang Petersen directed film “Air Force One“ starring Harrison Ford is coming to 4K UHD Blu-ray on November 6th via Sony. The film co-stars Gary Oldman, Glenn Close, William H. Macy, Wendy Crewson, Paul Guilfoyle, Liesel Matthews, and Dean Stockwell. Tech specs for the release include full 2160p 4K video in the 2.39:1 aspect ratio with HDR10 form of High Dynamic Range and Dolby Atmos sound. 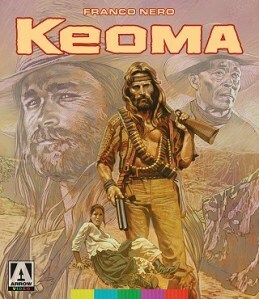 The release will come in the form of a “combo pack” with a Blu-ray Disc and Digital Copy of the film included. The only bonus material set to be included on the release is an Audio Commentary with Director Wolfgang Petersen. Below after the break you can find the official announcement for this release.